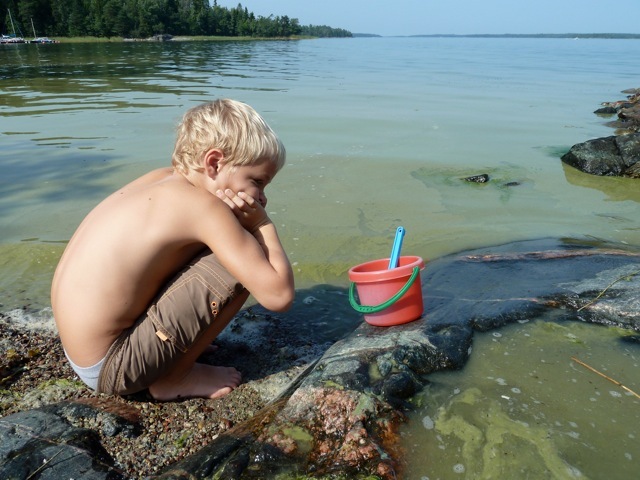 Algae blooms, dead sea beds – the Baltic Sea is suffering. Slimy and disgusting algae have become a daily problem for holiday-makers along the Baltic shores. Industrial emissions and untreated municipal sewage water have over the last century left the sea suffocated. This is common knowledge and efforts are being made to cope with the problem. However, something quite appalling is about to happen, something that is not as widely known. For the first time, the people around the Baltic Sea will get this complex situation explained, learn about possible solutions and actions and hear from the politicians responsible. From the makers of award-winning documentary For Cod’s Sake comes the second film in the series about the Baltic Sea. Duration: 52 and 58 min. The animations by Magnus Carlsson below are featured in the documentary.